Cordoba Corporation is providing a variety of services for the multi-billion dollar California High-Speed Rail Project. 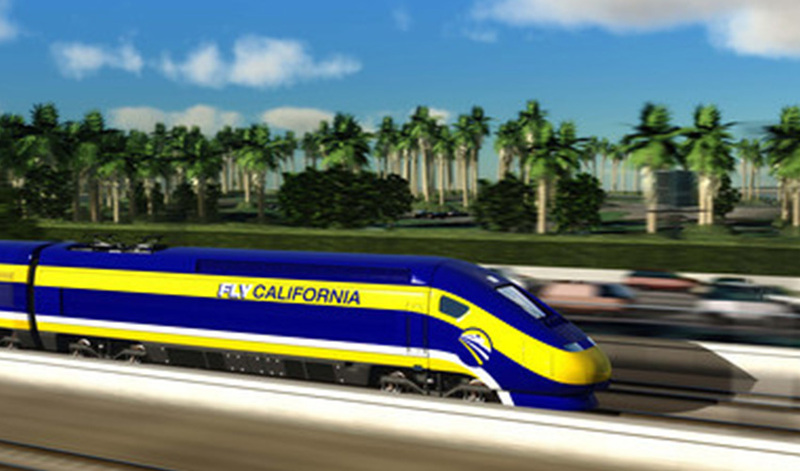 This 800+ mile statewide high-speed rail system will provide intercity travel in California serving the major metropolitan areas including the San Francisco Bay Area, the Central Valley, Los Angeles, the Inland Empire, Orange County and San Diego. Cordoba Corporation professionals located in both Northern and Southern California locations work as members of the overall Program Management Team (PMT), and also for the Engineering Management Team (EMT). In addition to statewide services, Cordoba Corporation also serves as the Regional Program Manager for 200 miles of the alignment including the Los Angeles to Anaheim and Los Angeles to San Diego segments. Cordoba Corporation services in regional management include oversight of all technical disciplines, including engineering and environmental, as well as outreach and stakeholder interface. As part of the statewide EMT, our professional staff provides review and coordination of engineering submittals. In addition to responsibilities on specific segments, staff supports the overall work in the engineering, project controls, contract administration, environmental and planning management disciplines. Tasks include stakeholder liaison, development of design standards, transit-oriented development policies, third party agreements, technical editing, scheduling and estimating. Cordoba Corporation is a key team member providing extensive program management services throughout the state. Cordoba Corporation provides engineering, project controls, contract administration, environmental and planning management services. Tasks include stakeholder liaison, development of design standards, transit-oriented development policies, third party agreements, technical editing, scheduling and estimating.